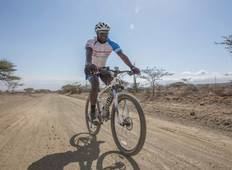 Find a Bicycle trip that explores East Africa. There are 14 tours to choose from, that range in length from 3 days up to 15 days. The most popular month for these tours is May, which has the most tour departures. 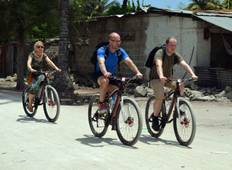 "Kili Bike adventures got me close to the people and culture of Africa and gave me..."